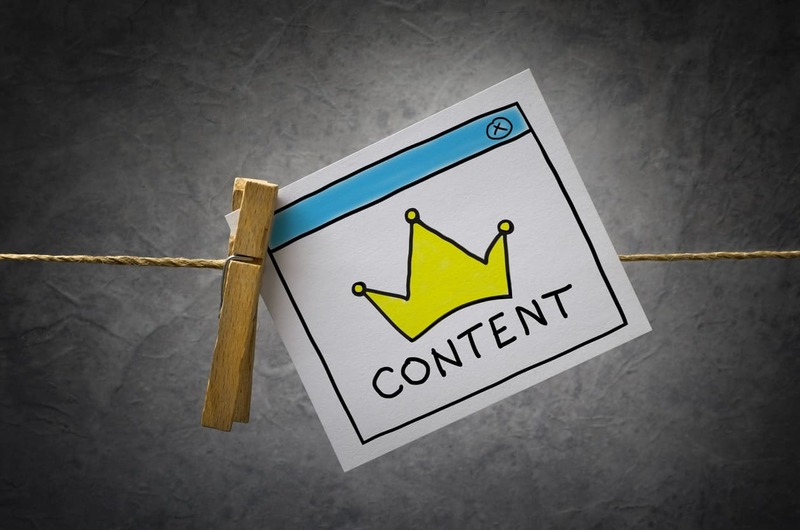 You may have heard the phrase “content is king,” but what does it really mean? When it comes to your website, for content to be king it needs to generate leads, increase SEO, and boost traffic. Your goal with content creation needs to be to create blog posts, email newsletters, and other valuable online content that will build a strong brand that keeps prospects coming and customers coming back. How do you do that? It takes work, but follow these guidelines and you can generate great original marketing content and build a solid brand with excellent exposure. Creating original content is the first step. For one thing, Google will love you for it (and punish you if you copy other people’s content). The Google algorithm will know if you have copied someone else’s content (they call it “thin content” and rank it low) and this can be bad for your bottom line. In addition, customers want original ideas. If your content isn’t fresh, it’s unlikely that anyone will link to it. This is one of the main reasons we create content in the first place. Think like a customer as well as a marketer. Of course, you want to create your content as quickly and inexpensively as possible. However, you also want to add value for your customers and prospects. You can’t do this without original ideas. If content is king, then titles and headlines are next in line for the crown. Typically, 80% of people will read your title while only 20% will read the body copy. Of course, this doesn’t mean you can skimp on the copy. What it does mean is that your title is the single most important line you will write. Make sure it grabs the reader and hooks them. Like titles, headlines should be exciting with active power words. People want to know how to be or do better. When a title is really good, it should lure the reader into the body copy and that’s a win for any marketer. Less is more when it comes to great content. You need to make every word of your copy count and be aware of unnecessary exposition. A longer article or blog post is not always a better one. Have you made your point? If so, then you are done. This is about writing well and providing useful information. Make sure you meet your customer’s needs by sharing something valuable. You also want to provide a simple call-to-action so that you generate a lead or other customer communication. Simple is better. Shorter is best and don’t forget the feedback loop. While you don’t need to bombard readers with daily posts, you do need to regularly update your blog or website to keep your audience engaged. This is about consistently generating quality content. If you start out posting weekly, customers will come to expect a weekly post. If that feels too frequent for you, post monthly or bi-monthly. Pick what works for you, your resources, and your audience and stick with it. It will pay off to have an editorial schedule you can follow. If you peter out, so will your readers. In addition, search engines prefer sites that update on a regular basis. Google puts timestamps on pages, an indication of how important it is to be fresh. This is particularly true with news, but it also matters when dealing with technology. Users want the latest and greatest and will search by date for the most recent article. While freshness is typically based on user behavior, i.e., recent clicks, it is also measured by using content management systems (CMS) such as those in WordPress. When you post a new blog, you can do so without impacting the rest of your website. Blogs are an effective way to regularly create new content without touching the rest of your site. You can easily share new content with your current customer base and attract a new audience every time you publish a new blog post. 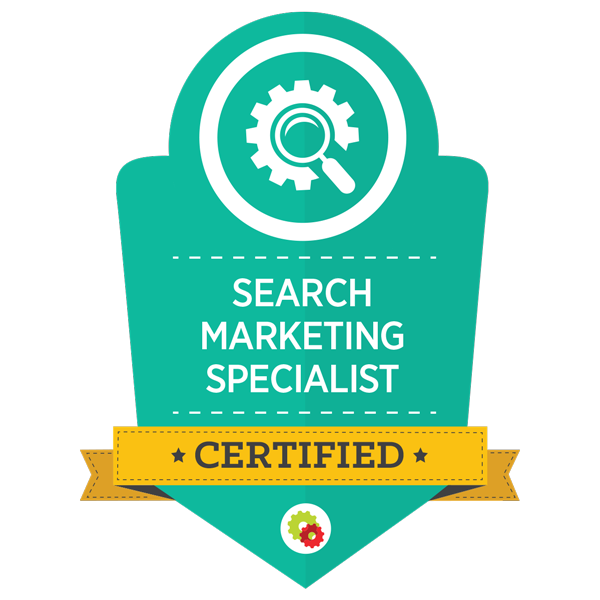 And, because it is truly new content, it will be recognized as such by search engines. Creating compelling marketing content is a top priority and it’s a dynamic process. You should start with the basics of good web copy and then continually build on that with quality content in the form of new testimonials, articles, newsletters, blog posts, and other updated content to keep your audience engaged and up-to-date on what’s going on with your business and industry. This will keep them always coming back for more. What more could you ask for? 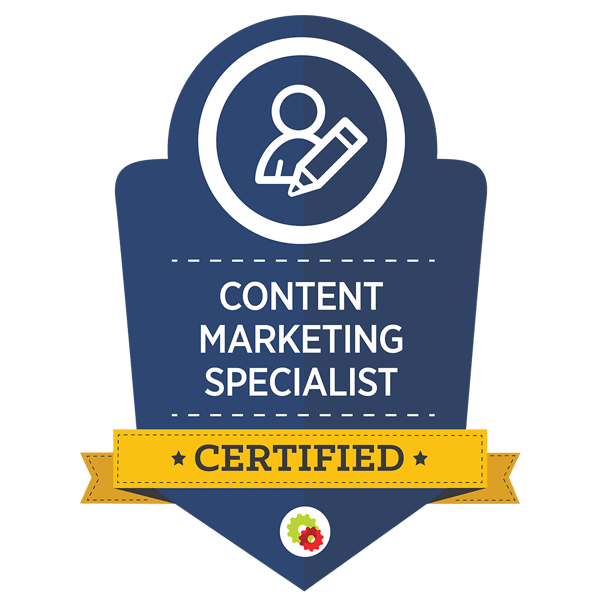 Have questions about how to create great marketing content? We can help. Contact Alt Creative today.